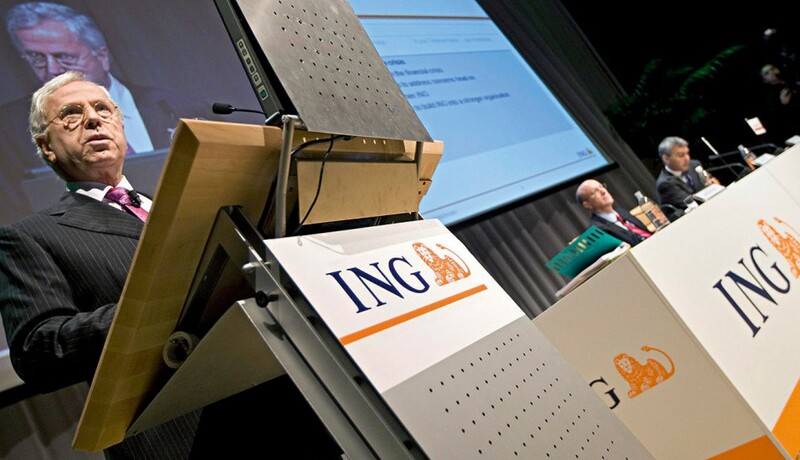 Owned by ING Group – the worldwide financial syndicate with head offices in the Netherlands where it was formed – ING Direct has set a precedent for the banking industry. Servicing clients in a large number of regions such as Canada and a large portion of Europe the bank has no physical branches at all. Although online banking has been taken up by many independent institutions and as a side product by many conventional banking operations, ING Direct is listed among the few banks dedicated primarily to an online service. As the internet has grown, so has the popularity of the bank.